Turkey’s state-run Turkish Radio and Television (TRT) has canceled TV programs participated in by two advisors of President Recep Tayyip Erdoğan, the artıgerçek news website reported on Tuesday. 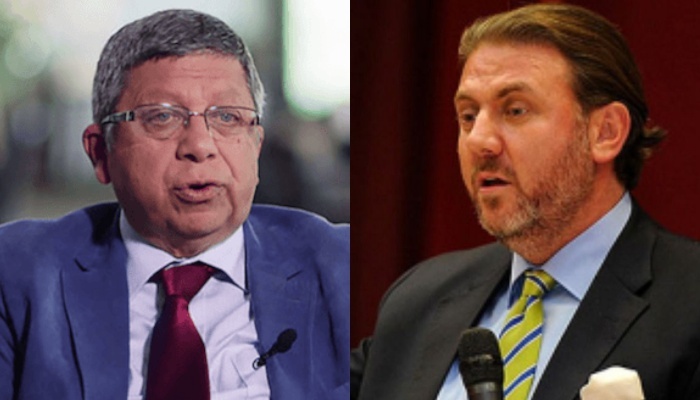 The advisors whose programs were canceled are İlnur Çevik and Yiğit Bulut, both famous for their controversial statements on TV. 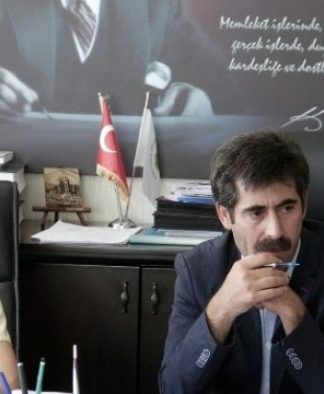 Hürriyet columnist Ahmet Hakan recently wrote based on his sources that Erdoğan’s advisors would no longer be allowed to regularly appear on TV programs or write columns for newspapers because Erdoğan is uneasy about some of their statements and views. 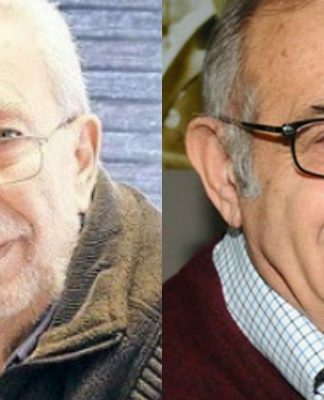 Çevik was a commentator on the “Derin Analiz” (Deep Analysis) program on TRT, while Bulut was a regular contributor on “Dünya’nın Ekopolitiği” (The Ecopolitics of the World), both hosted by Fulin Arıkan. It is hard to credit this dipstick Cevik, once so-called editor of Turkish Daily News, at advisor level of anybody or anything. 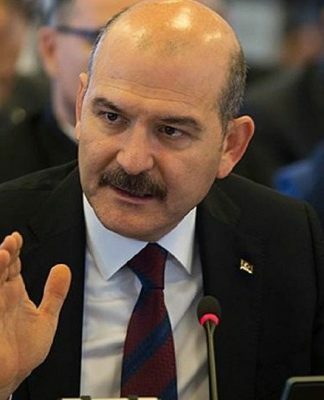 He always managed to blow with the political wind and was once former President Demirel’s ‘press secretary.’ It is good news that he is being muzzled.